Jerrold M Grochow LLC was created by Dr. Grochow at the end of 2009 upon his retirement as Vice President for Information Services & Technology at MIT as a vehicle for providing consulting and facilitation services to large non-profit institutions, government, and industry. 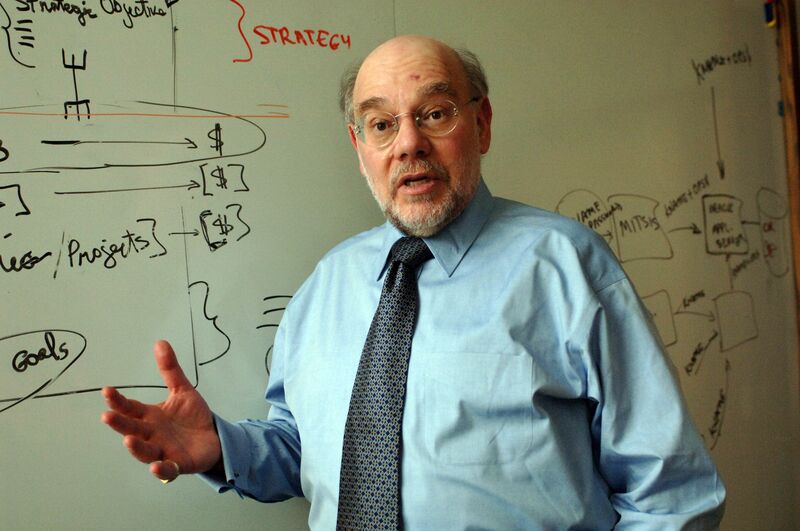 Senior consultant, CTO, CIO, facilitator, speaker, analyst, synthesist, innovator, Jerrold Grochow earned three degrees from MIT in IT and management related disciplines, has written two books and many articles. He has held line, P/L, and staff positions, and has 25 years experience in the consulting industry. He was awarded Computerworld's "100 Premier IT Leaders" award in 2006 and designated a "Distinguished Engineer" by the Association for Computing Machinery (ACM) in 2008.